This weekend is the biggest day in Fermanagh club football with the senior championship final on Sunday. 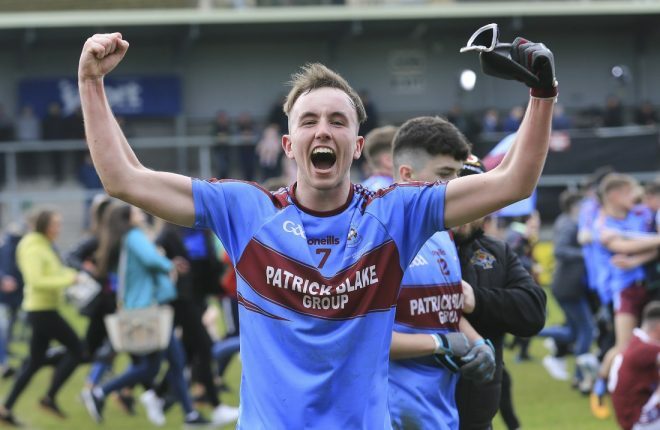 Derrygonnelly are the overwhelming favourites and deservedly so after they went through the entire league unbeaten and defeated Roslea easily enough. The Harps are going through a period of dominance similar to Dublin at inter-county level and it’s hard to see who in the county will be able to stop them in the next few years. 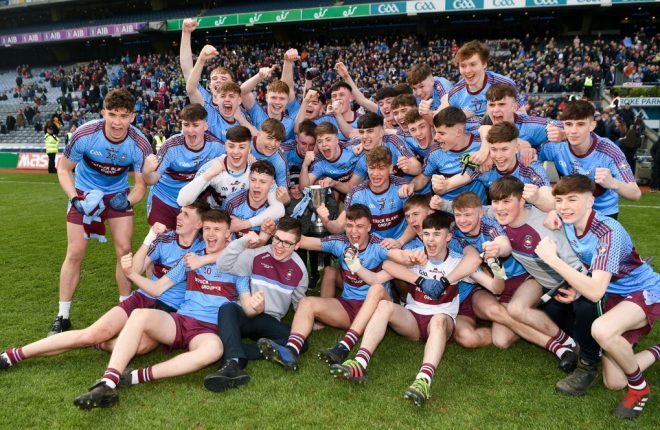 Along with being successful at senior level, they have also been very competitive at underage and these players are putting pressure on the older players to keep performing at a high level. Ederney go into the game with no pressure apart from the weight of history having not won the senior championship since 1968. There are a few key battles that will be worth the admission price alone with the battle between Marty McGrath and Ryan Jones probably the most important. Jones makes Derrygonnelly tick and if Ederney are to win it will take a massive game from McGrath to keep Jones quiet. 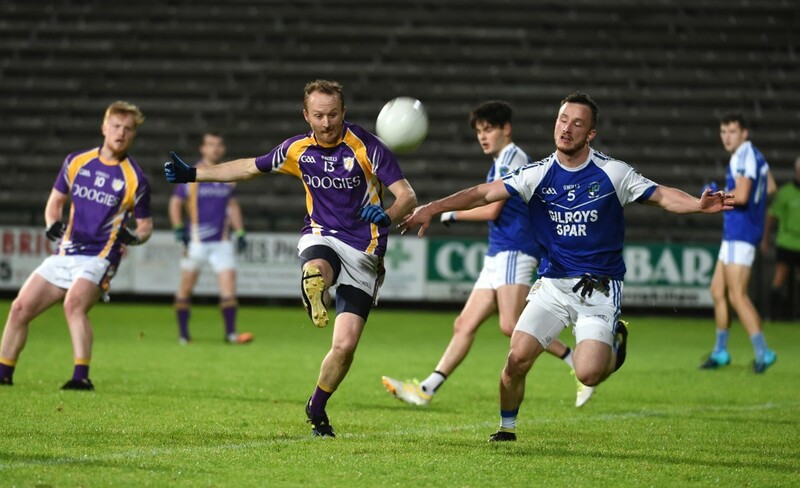 Ederney rely heavily on Paul and Declan McCusker for scores and Derrygonnelly will have to choose carefully on who they assign to mark them. 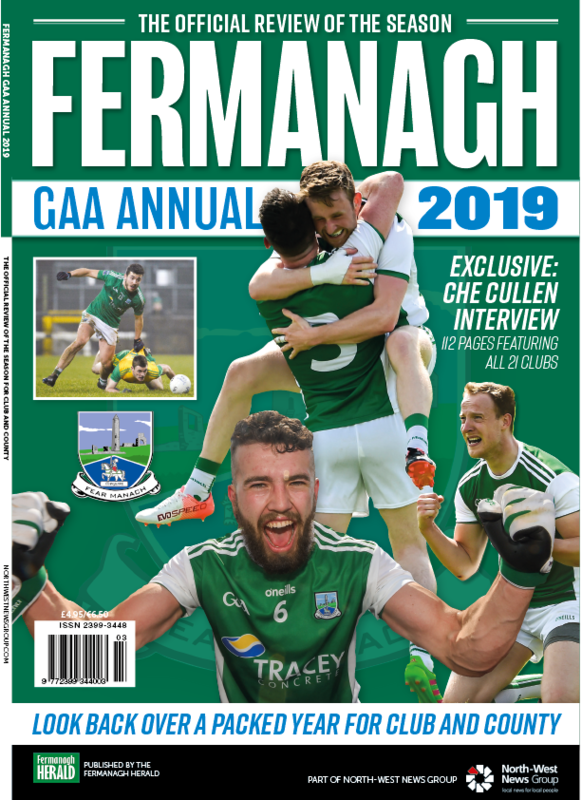 I would probably have Eamon McHugh and Mickey Jones on the two McCusker’s because they are probably two of the best defenders in Fermanagh. They could also let Declan Cassidy mark either McCusker because he has the experience and likes to attack so can put them on the back foot. Despite being one of the older players on the team Paul Ward is probably one of their most important. He might not be scoring as much as he did in previous years, but he is still important in setting up scores for his team and whoever is marking him will need to be on their toes for the full game. Finbar Gillen could be given the job of marking Ward and he is very capable of keeping him quiet. He is quick and tenacious and likes to attack so it could take Ward back into his own the defence and away from the danger area. Derrygonnelly full forward Conal Jones is a serious threat with his size and physicality and Chris Snow could have his hands full if Derrygonnelly get enough ball into him. It might mean that Ederney might have to drop a sweeper in front of Snow to give him a hand. Senior championships are hard to win. 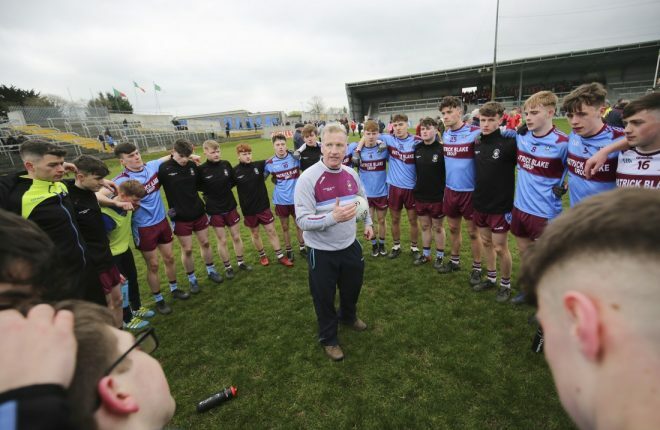 I’m sure the Ederney players will do everything they can to bridge the 50 year gap and it would be nice to see a new team come through and break Derrygonnelly’s strangle hold on the championship. 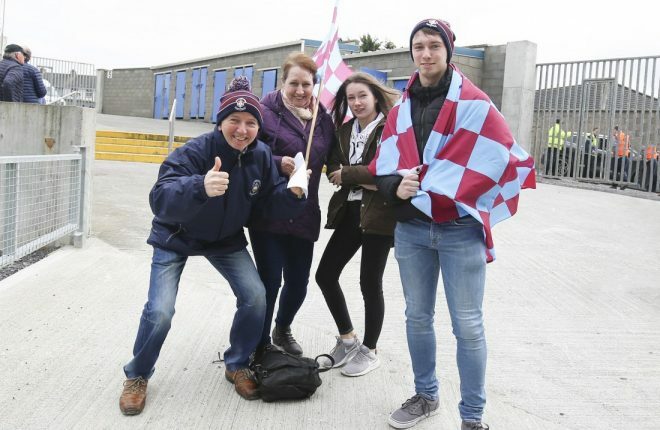 Overall Derrygonnelly should have too much quality and know-how, but it is a one off game and if the Harps think it’s only a matter of turning up then Ederney could have a surprise in store for them. 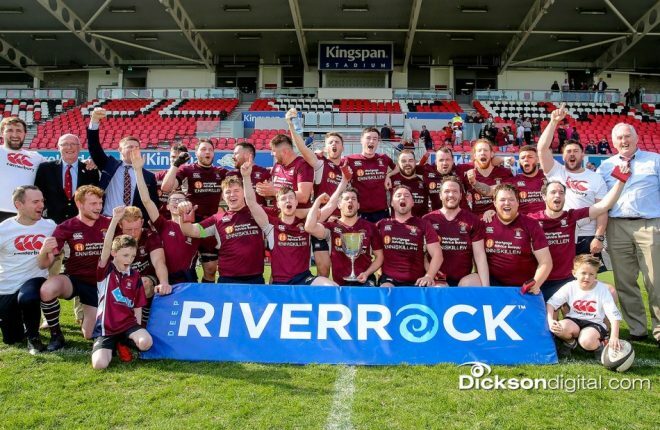 Belnaleck sprang a surprise victory against Irvinestown at the weekend, but they were fully worth their win. It’s been a brilliant two years for the club and they have a very smart manager in Colm Bradley who has taken them to the next level. I’ll have to stay out of Paul Courtney’s way for a while because he’ll be saying I cursed Irvinestown by tipping them to win the Intermediate championship!